darts & arrows is the band of chicago experimental guitarist bill mackay. bill engages in a huge a mount of guitar-based musical projects throughout chicago, including a very good collaboration with ryley walker that i covered recently. darts & arrows is an instrumental quartet that eschews genre in favor of moods and movements expressed through expert playing. 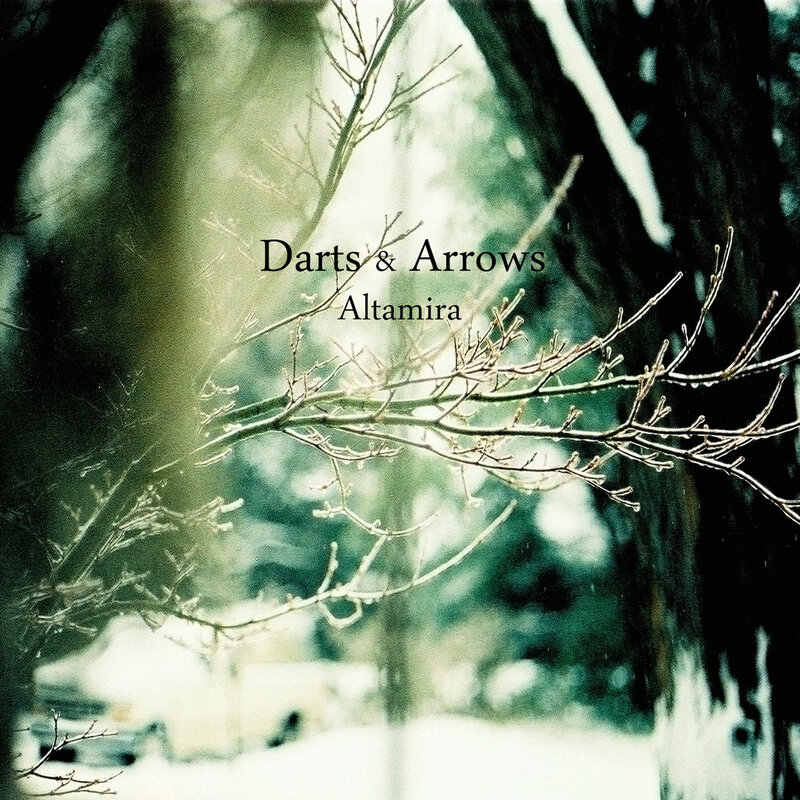 this tune, 'evergreen', is from their album 'altamira'.